Rogues Gallery - Mike and Ann Palmer - Allsorts, new, used and House Clearance. 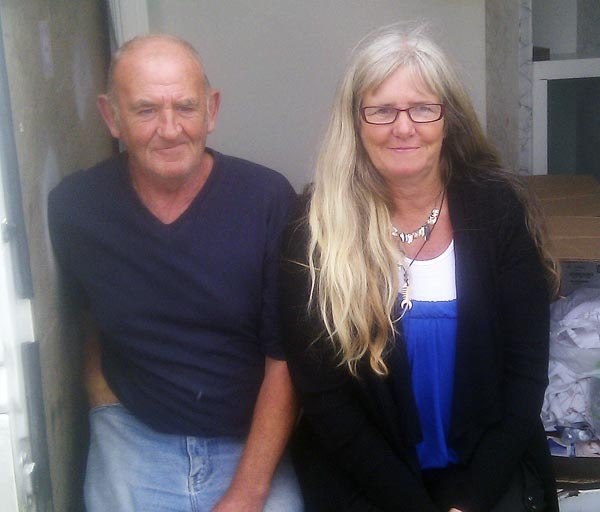 Mike and Anne Palmer, from Penzance, are car boot, market, and steam rally stalwarts. 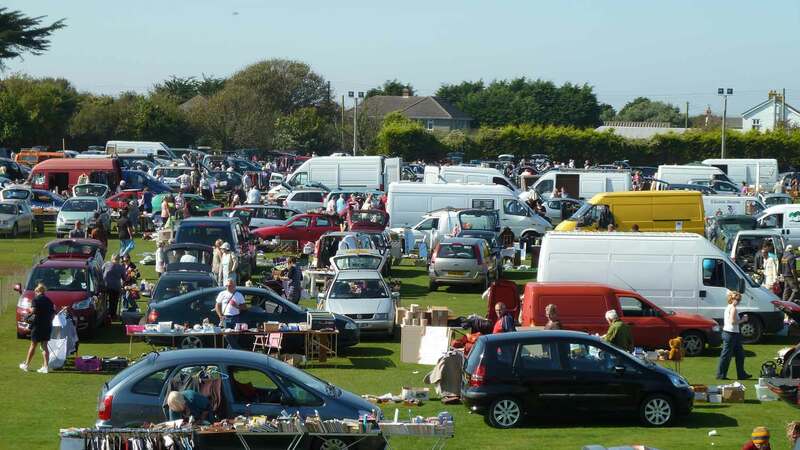 Trading for many years all over Cornwall and beyond you can be assured of a bargain whatever it is you might wish to find. 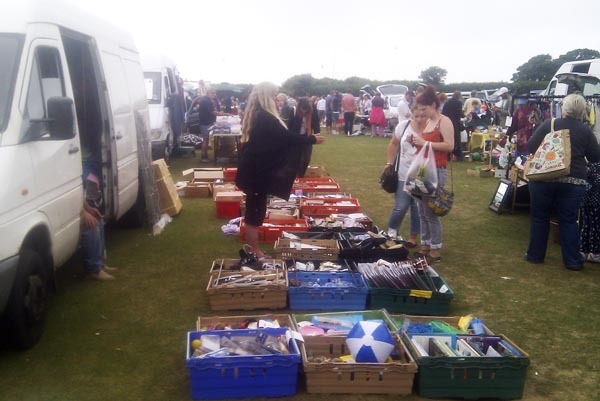 They trade in both new and second hand items and undertake house clearances. Ann and Mike Clearances - happyfacescrafth@aol.com telephone 07989 043995. CLICK HERE to view what they sell on Facebook. Ann and Mike hail from Wiltshire, and have been been trading for 15 years and also have a face painting and balloon modelling operations. They trade at Pool Market, Redruth most Saturdays and Sundays, as well as umpteen steam rallies and similar events throughout the SW.